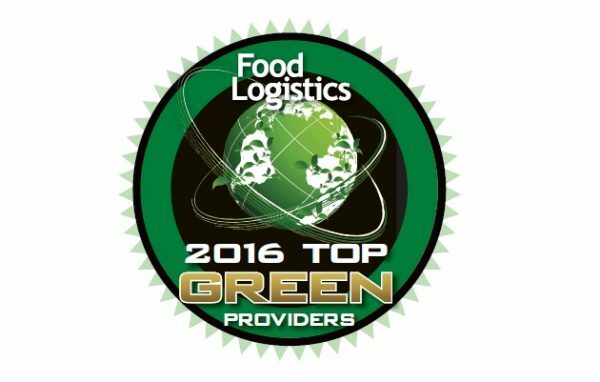 Paragon has been named a Top Green Provider by Food Logistics magazine. This annual list profiles companies who exceed industry standards in their sector and focus on sustainability in the global food supply chain. Paragon was selected for providing routing and scheduling optimization solutions that lower mileage and gas usage, which reduces carbon emissions.